The testing and factory inspection has been completed and we have received our control number (501 30 85). Our Light engines can from now on be verified in projects in the US and Canada together with the UL8750 standard. 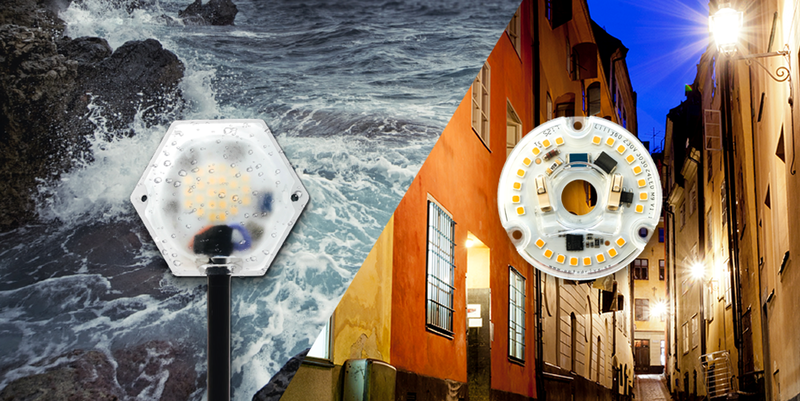 Our adventure over there starts with Lilly60 for our design projects, and with Clara IP65 for outdoor applications protected from moisture and for use in water-protected applications.